Everyone loves something sweet, and the school fete is the time that people will rush to the homemade section to buy up big! I love the feel of fetes and fairs. It makes me feel like a kid. Everything is just so fun and festive! And what I love the most about it is that there’s so many food choices. Some products sell better than others. 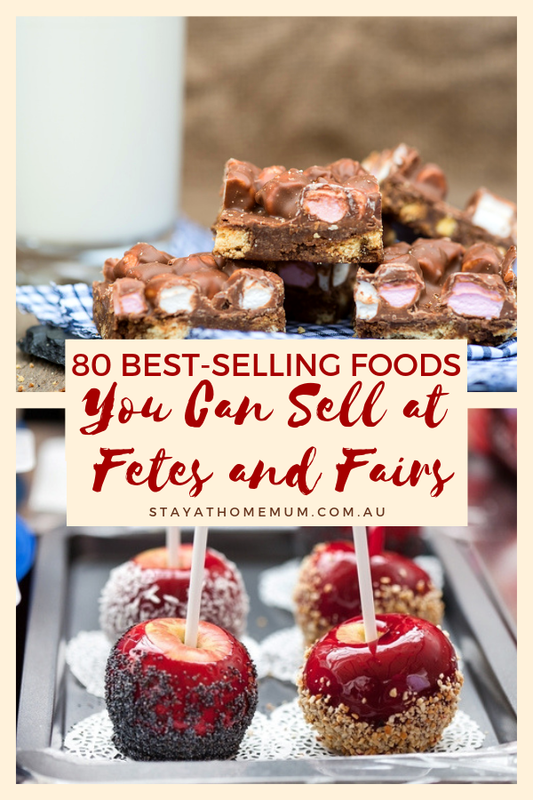 Here is a list of the best-selling foods at fetes and fairs… We also show you were to get a great deal on packaging all these goodies! I’m not claiming to be an expert at selling. This one’s from a mum and a buyer point of view and from someone who has visited sooo many fetes and fairs because… I have kids. These are the foods that sell like crazy and are a great hit for everyone! 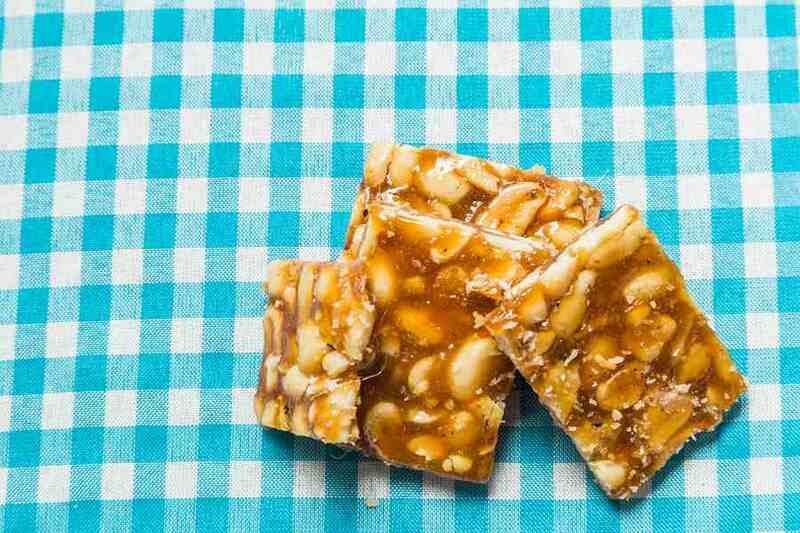 Most schools do have a nut-free policy but fetes are different, and if you are permitted – Peanut Brittle is a real winner – especially with the dads! Wrap it in small cellophane clear bags and wrap with twine. 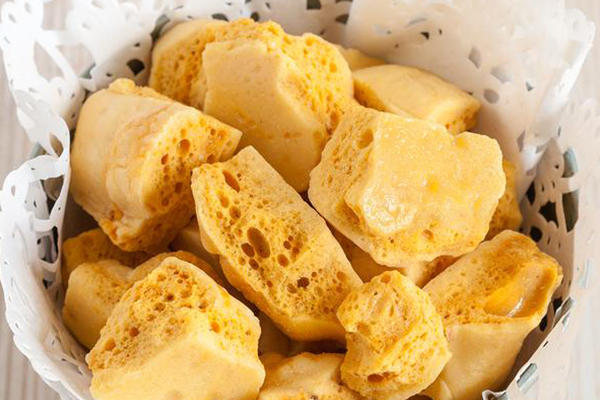 Honeycombs are easy to make and produces a lot in just one go. It’s also a great gift idea! 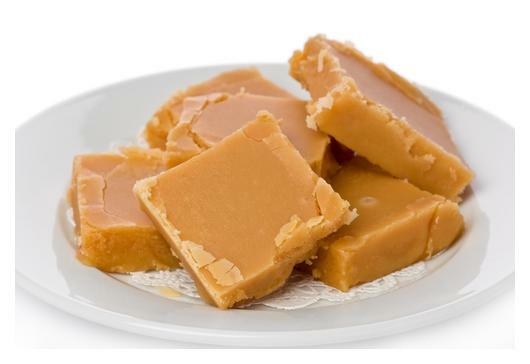 Vanilla Fudge is a favourite of many because it makes us remember our childhood. I really don’t know what it’s about but kids and adults love it! 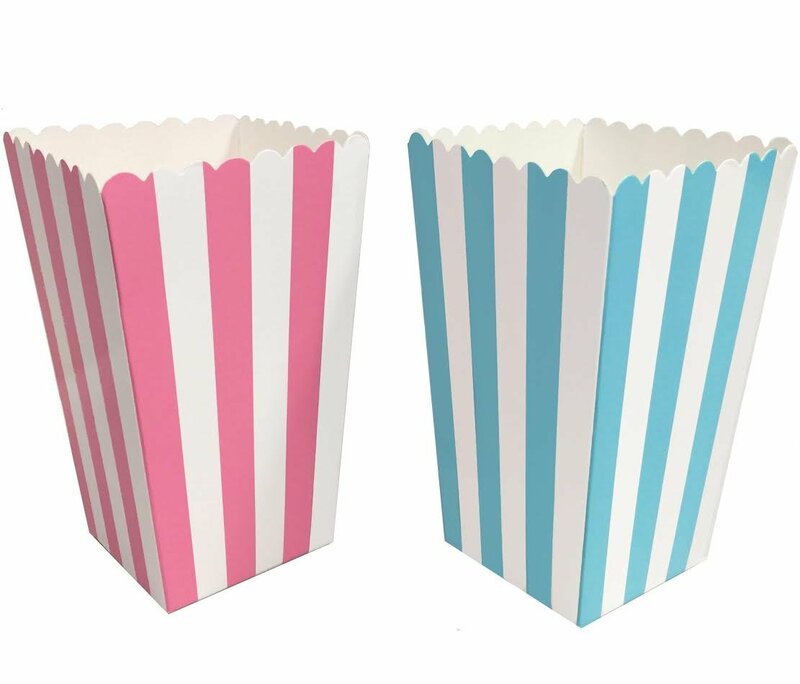 These cute and dainty marshmallow teacups will grab attention from far away! Vanilla cupcakes are always a welcome treat for those craving for something sweet and also filling. You can sell it at $1-$2 each. 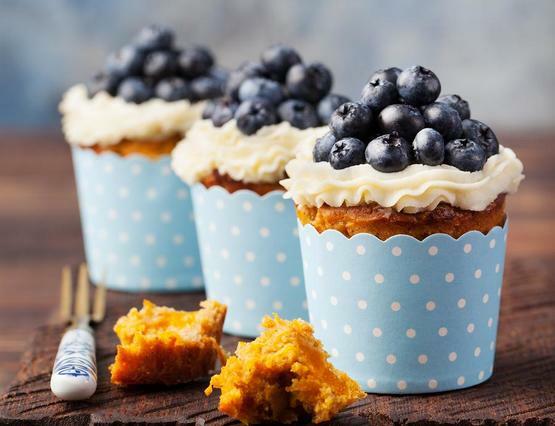 It is easy to make basic vanilla cupcakes look fancy with some buttercream icing and fresh fruit. This one’s a favourite fete treat and popular among the kids. Sell it at the food fair and you’re gonna get sold out! Sell them for $1 for 2 large biscuits. 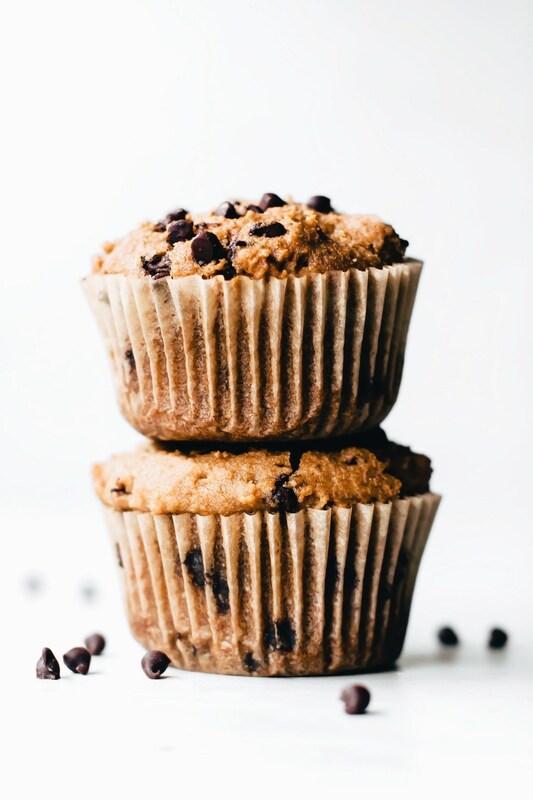 Moist and tender chocolate chip muffins! This recipe uses non-dairy yogurt and it’s also vegan! 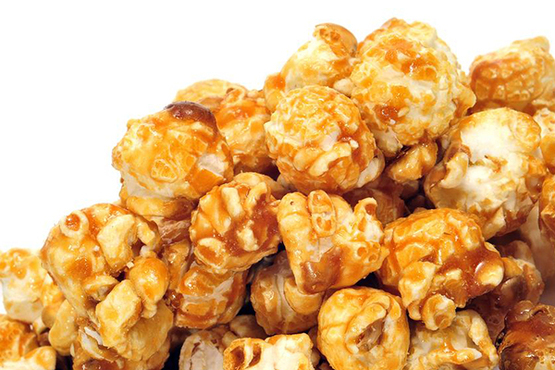 Candied Popcorn, Caramel Popcorn or any flavoured popcorn is a really cheap option and super easy to eat! It’s a great fete food idea that makes a good profit. 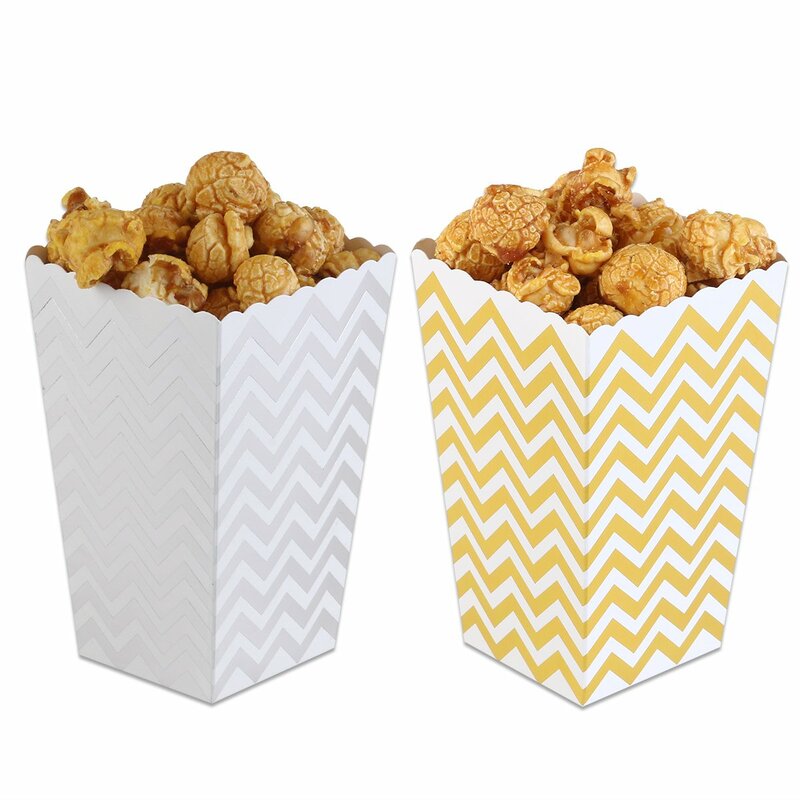 Grab popcorn boxes if you can – as it is easy for people to walk and eat at the same time. 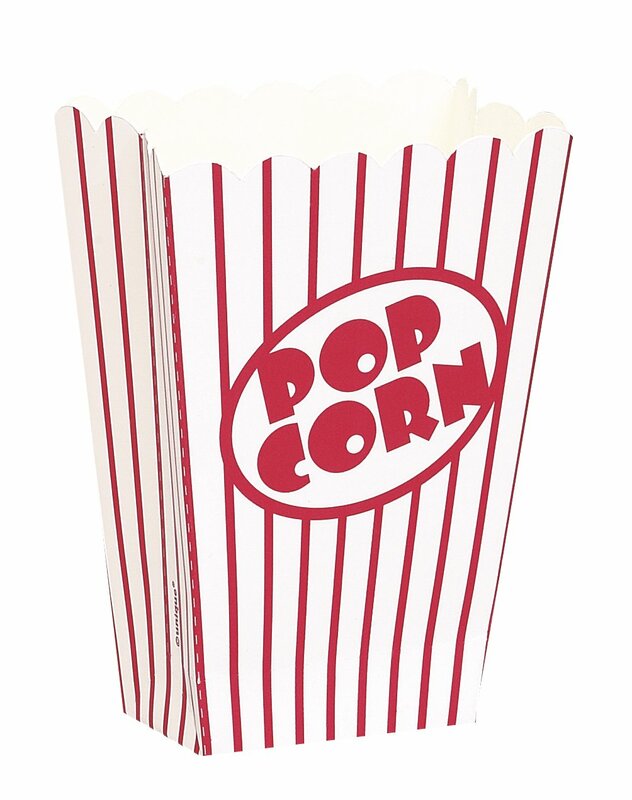 Make this one in bulk and decorate them however you wish! Hint: Dip each biscuit in coloured jelly crystals before baking for a delicious and pretty biscuit that doesn’t need any icing! Sell them for 20c each. 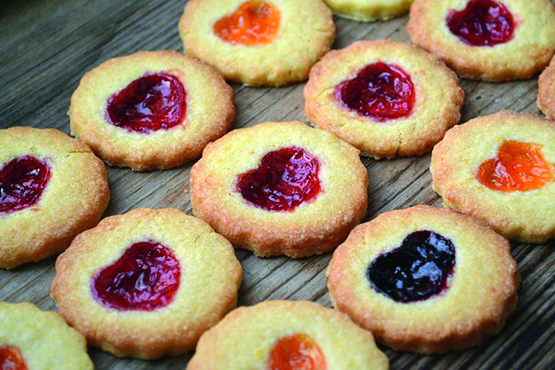 Jam drop biscuits will be a winner at any school fete! It’s already delicious and pretty but if you package or display them nicely then you’ll surely get sold out! Pack them in packets of four or five biscuits. 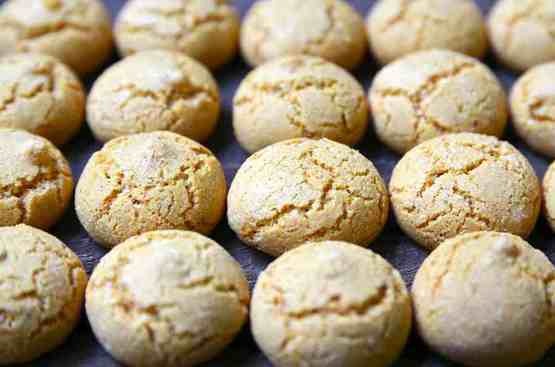 For added appeal on biscuits, use a fancy cookie cutter and dust with icing sugar. 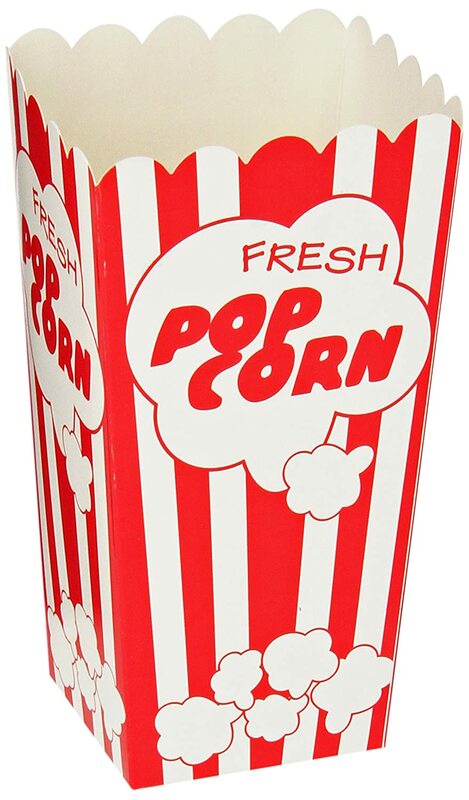 Selling it at $4 for a packet of 5 is a good price point. 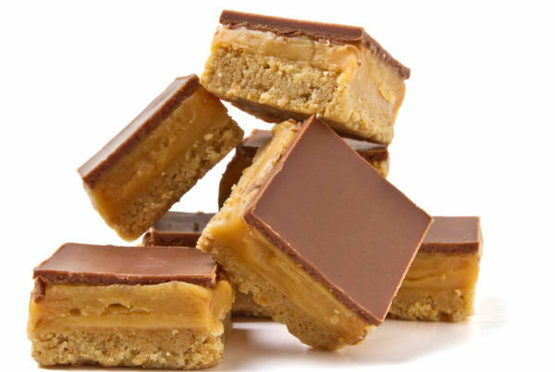 Who doesn’t love a good caramel slice? 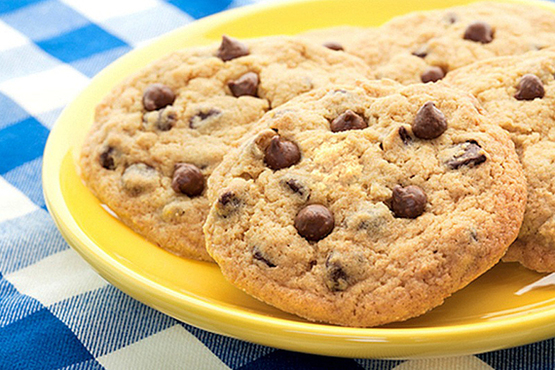 It’s gooey and chewy and well loved by kids and grown-ups! 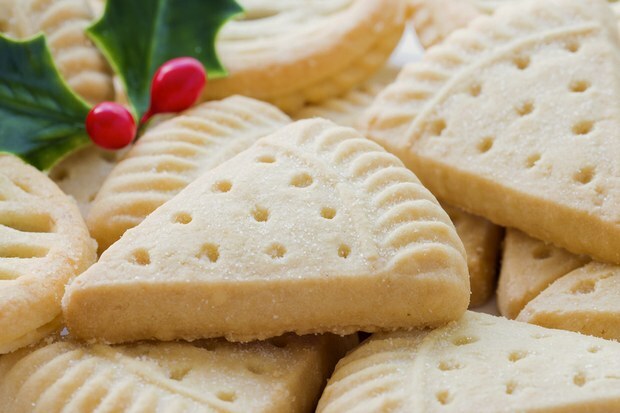 Ahhh a bite of these custard creams and you’ll be reminded of your childhood. Homemade custard creams are wayy better than commercial ones that are store-bought so it’s a great idea to sell at the school fete! 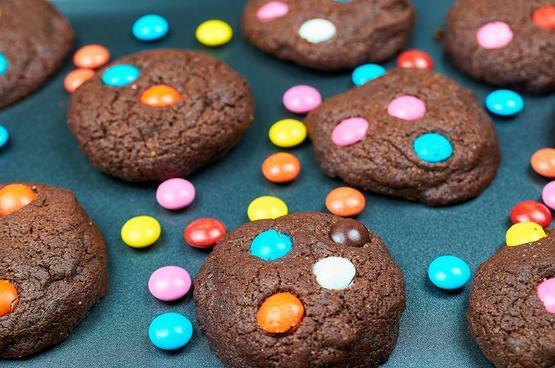 One look at these cookies and you know already that it’s going to be a hit. One taste and you’ll be a believer! This one’s also a treat that I loved when I was a kid. The recipe for this one yields a lot and the ingredients are really easy to find. You probably even have it in your kitchen already! 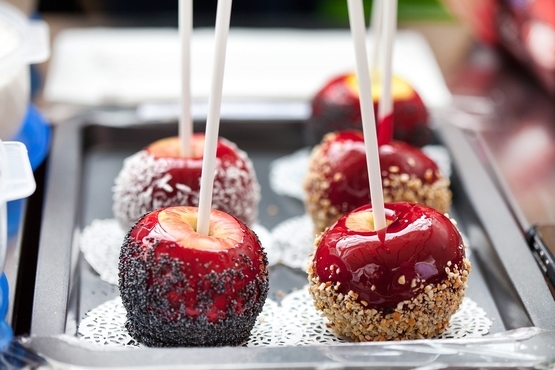 Toffee Apples are always a winner at fetes. 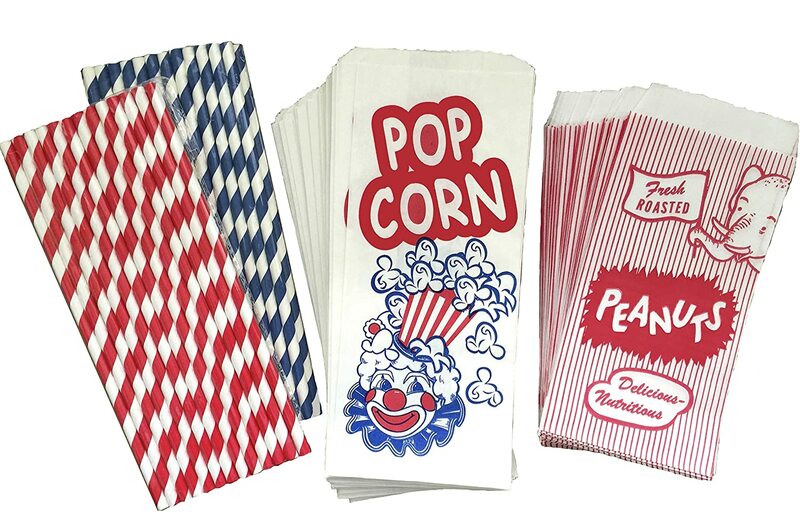 They are easy for the kids to hold and eat and are easily transportable. Choose small green apples (red ones tend to bruise easily). They can be made a day or two out (keep them cold if the weather is warm). You can buy Toffee Apple sticks at most packaging suppliers, but if you don’t want to make the big ones, just use paddle pop sticks. I looove the biscuits at Subway. They’re sweet, crunchy and chewy. 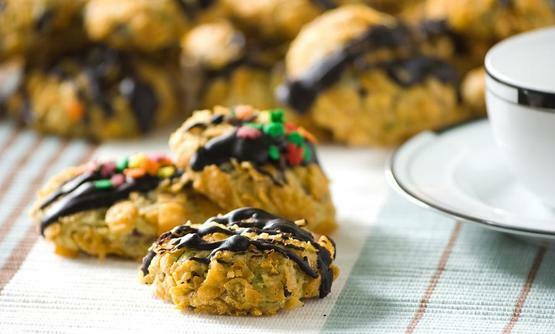 This recipe is a knock-off of the original one but I think it’s pretty darn good! Brownies and slices are extremely inviting on whatever occasion.. even on a school fete. Serve four slices at $5. Make sure to pack it nicely! 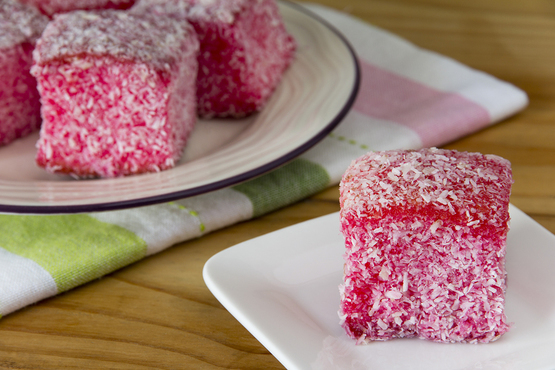 I love Lamingtons and even cupcakes at fetes and fairs. If you want to make sure your cakes gets sold, put extra effort into presentation! 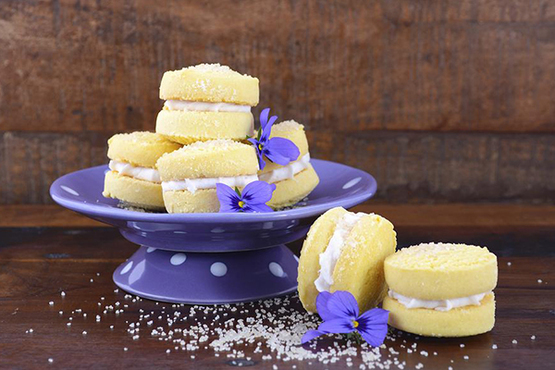 These cake recipes are easy to make and can be sold in little portions. You can also make larger cakes (make it look really pretty as it can also double as decor!) and display it – someone likes to buy a whole one! Cakes can sell easily for at least $8. Tarts can be tricky as they can be hard to transport. However, they do sell really well and you can charge a premium for them. 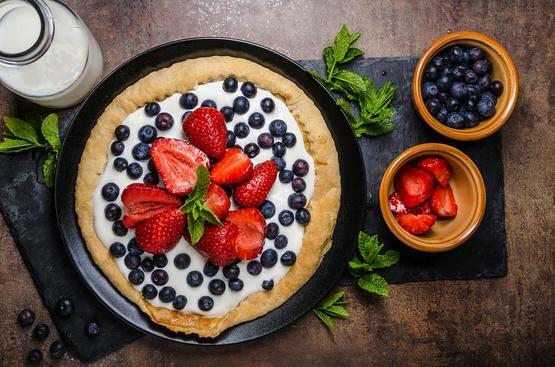 Tarts can easily sell for $12 if you present it well. 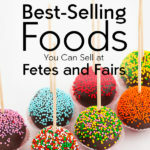 Balls are a great option for fetes as they are suuuuuper good and can be frozen for up to two months before the event. 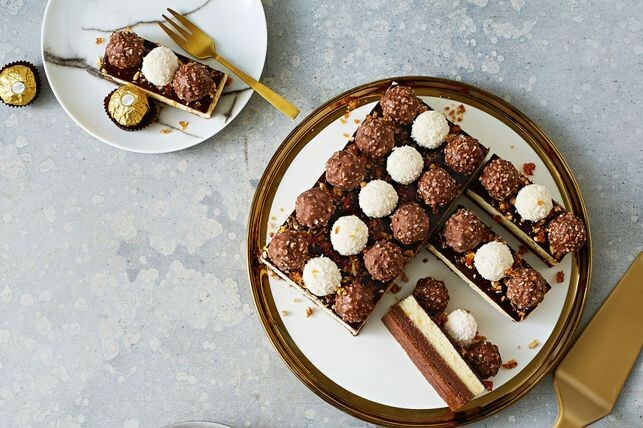 Make a few different kinds of balls and serve a combination of each! 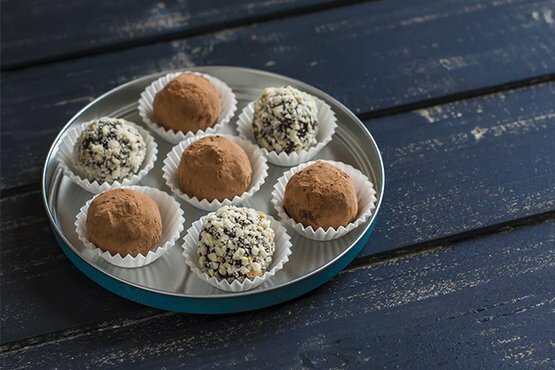 Serve an assortment of six balls for at least $3. What About Hot Food to be Served at Fetes and Fairs? Don’t discount selling hot food at a fete. Many people go expecting to eat – so don’t disappoint! Make sure it is a dish that is easy to hold and walk with at the same time! 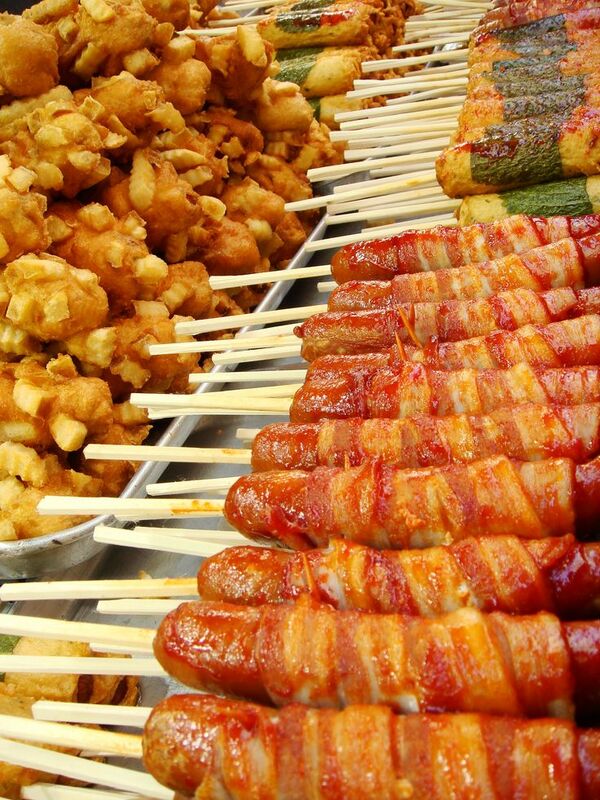 Many of these hot food ideas would make an ideal stall on their own!!! 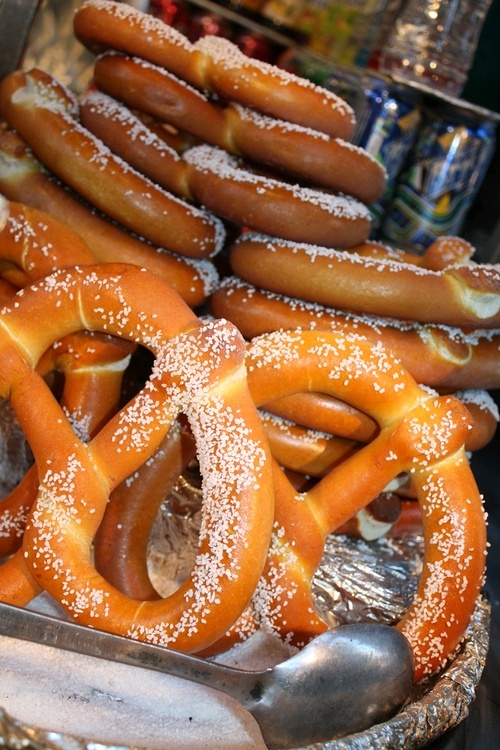 Do you have more food ideas that sell really well on fetes and fairs? 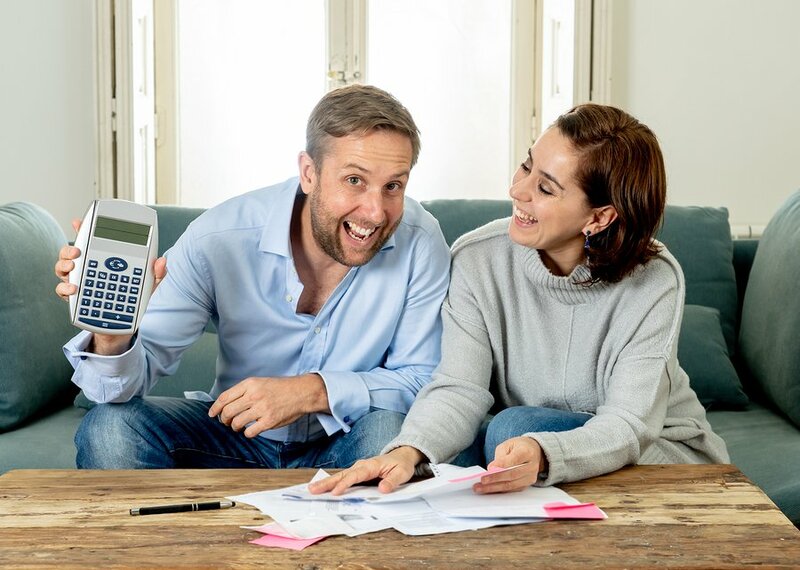 Any tips, tricks and advice we should know? Share it with us in the comments!